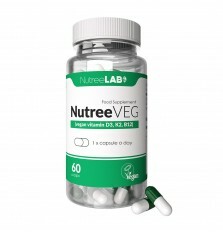 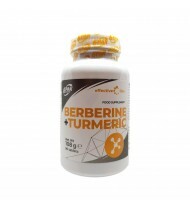 6PAK Berberine + Turmeric 90 Pills - Food supplement containing barberry and turmeric extract. 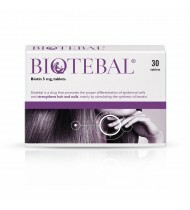 ..
Biotebal 30 x 5mg tablets - is a food supplement that promotes the proper differentiation of epider..
Este Synergy is a special composition of Collagen, Hyaluronic Acid, enriched with vitamins C and E, ..
CLASS A COLLAGEN by Noble Health - is source of easily assimilated collagen proteins which are the ..
Noble Health Detox Max is a product for those who wish to cleanse the body of excess toxins. 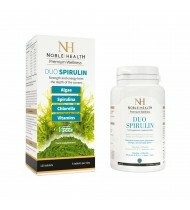 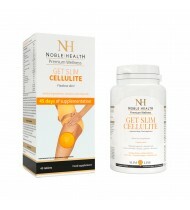 3 ..
Noble Health Duo Spirulin Algae Spirulina Chlorella 120 Tablets.It is a natural immunity enhancer, w..
Noble Health Get Slim Cellulite Weight Loss Slimming Supplement 45 Tablets.This product strengthens ..
NutreeVEG - vegan food supplement containing vitamins D3, B12 and K2. 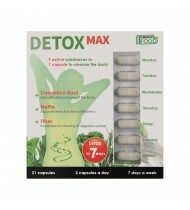 60 Capsules.The high quality o..
Oregasept H97 - Oregano Oil 10-100ml. 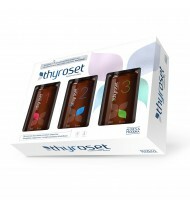 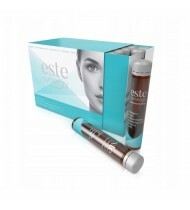 Please choose from above menu.This oil was produced by the tra..
Thyroset is a 3 step formula containing vitamins, minerals and omega-3 fatty acids. 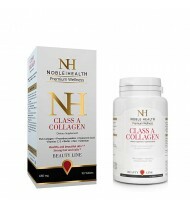 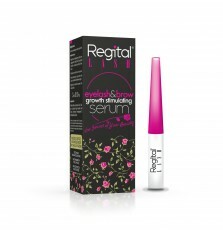 High concentrati..